This is a classic Softbox in compact design for creative pictures! 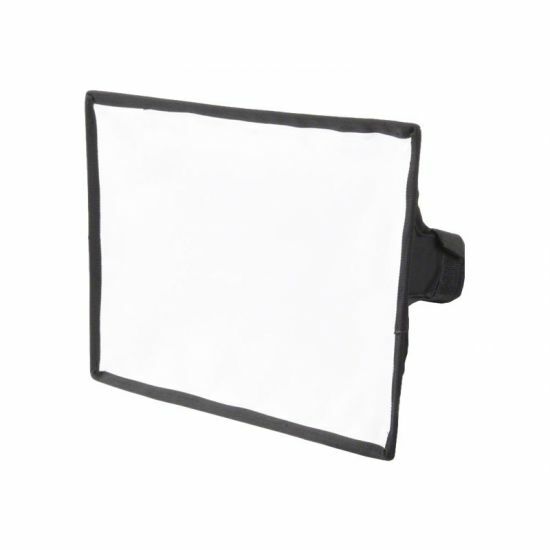 Who likes things to be quick and simple will be thrilled with the Softbox from Walimex. Thanks to the flexible fastener, it can be fastened onto your compact flash within seconds. 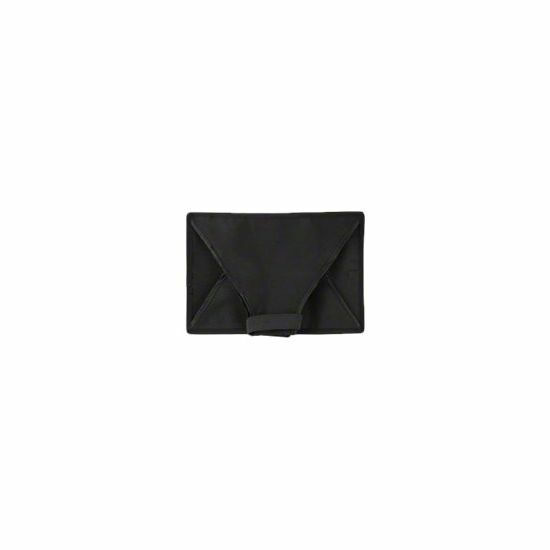 The rubberized stripes on the inner side provide stability and security. 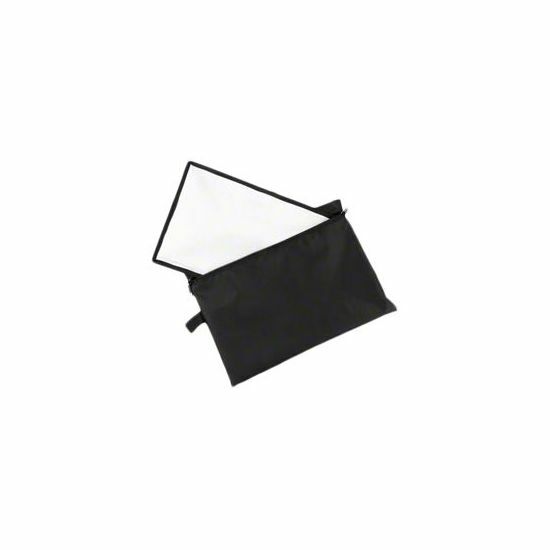 The Softbox surface of 30x20cm is ideal for realizing inside and portrait photography effectively and optimally. The front diffusor and a variably usable rear diffusor make your illuminations particularly soft and even. Furthermore, bothersome shadows and unwanted reflections will be avoided. 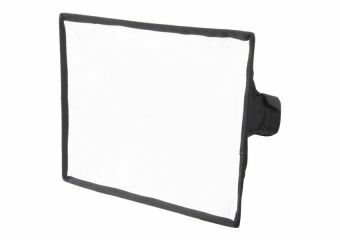 In contrast to many other softboxes, this Softbox is not equipped with rods, but can be folded very quickly.